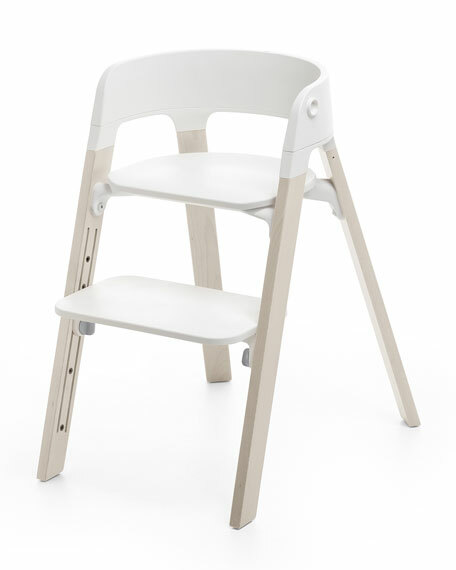 Stokke® Steps Complete Chair: a modern high chair seating system for your newborn baby and child. 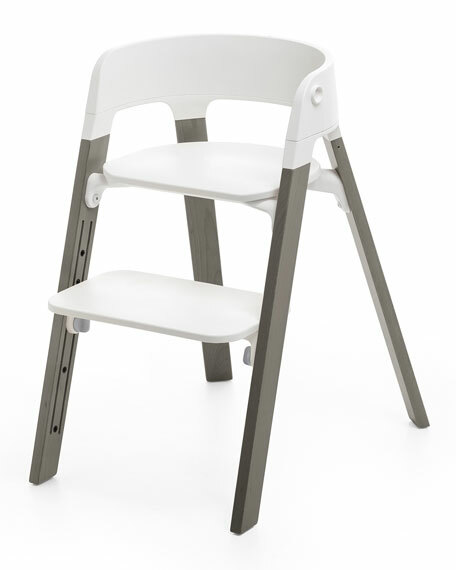 Steps Highchair Seat includes plastic components to complete steps configuration. Height and depth adjustable seat and foot plate. Suitable from newborn with clip on baby bouncer. Comfortable baby set and tray for easy feeding. 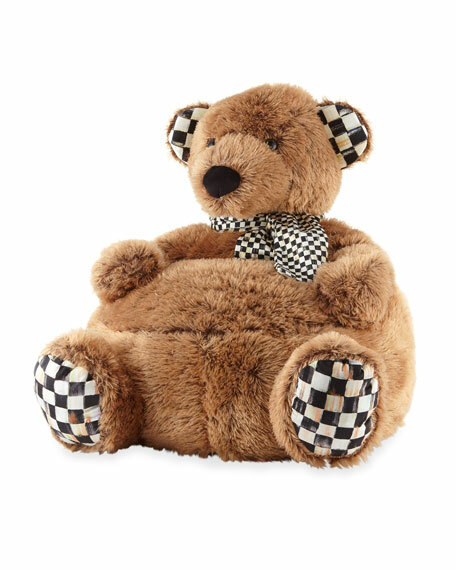 Brings your child closer to the family table.